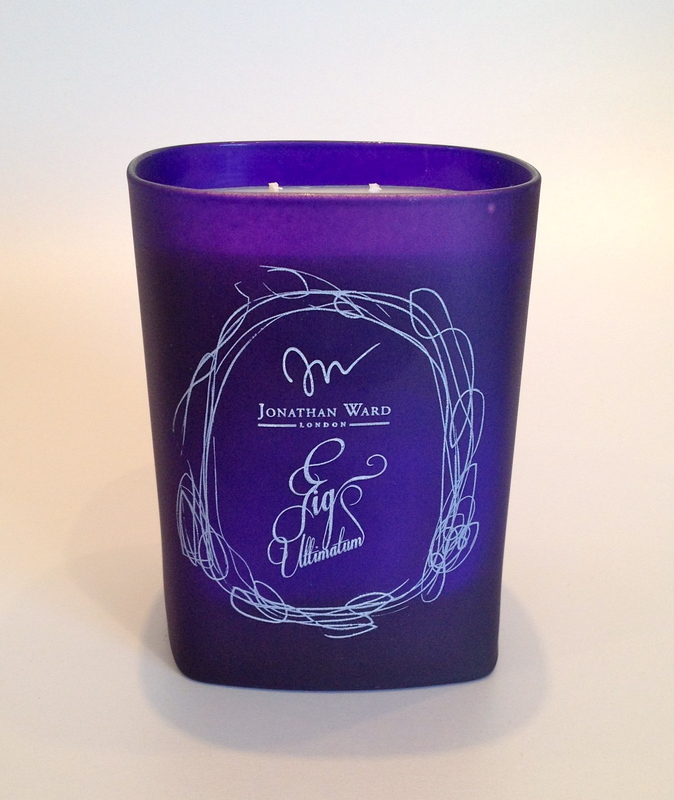 I am such a fan of Jonathan Ward candles – the glasses they come in are beautiful and the scents are incredible. I get that candles are necessarily a summer purchase, but Fig Ultimatum is unlike any candle I’ve ever sniffed! When I first thought of fig, I was expecting a warm, almost sticky scent, but this candle is divine! Instead of sweet and sickly, the candle is fresh and smells very green. It’s clean and described as the scent of fig leaves ripping, and I have have to say, the description is pretty spot on. Underneath the top notes, there is a slightly darker amber scent which just balances everything up nicely. I have had the candle out in my bedroom, and even without burning, the scent lingers in the room beautifully – it’s subtle and slightly sweet. I love the double wicks – it really improves the burning quality, meaning that the pesky ring of wax around the outside of the candle isn’t wasted. The hand-poured candle is a beautiful little luxury for summer evenings. The candle is priced at £35.